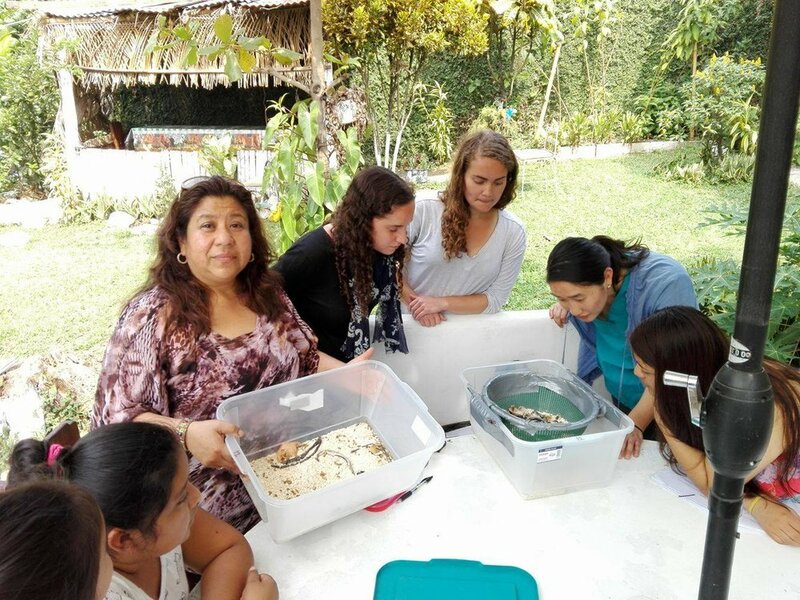 MealFlour is working with our partner NGO, PEILE, to set up test farms in new cities and regions in Guatemala. 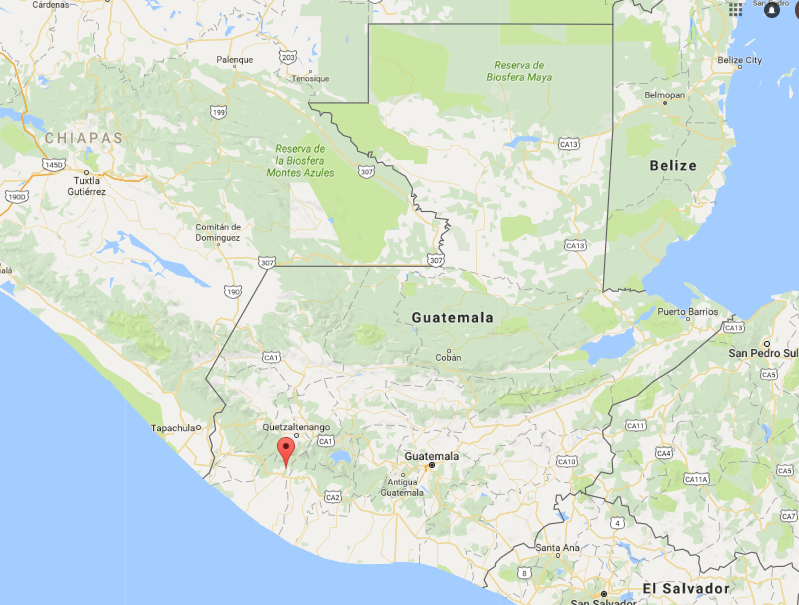 At the end of February, the MealFlour team traveled two hours outside Xela to San Martín Zapotitlán, a town in the Retalhuleu department of Guatemala. 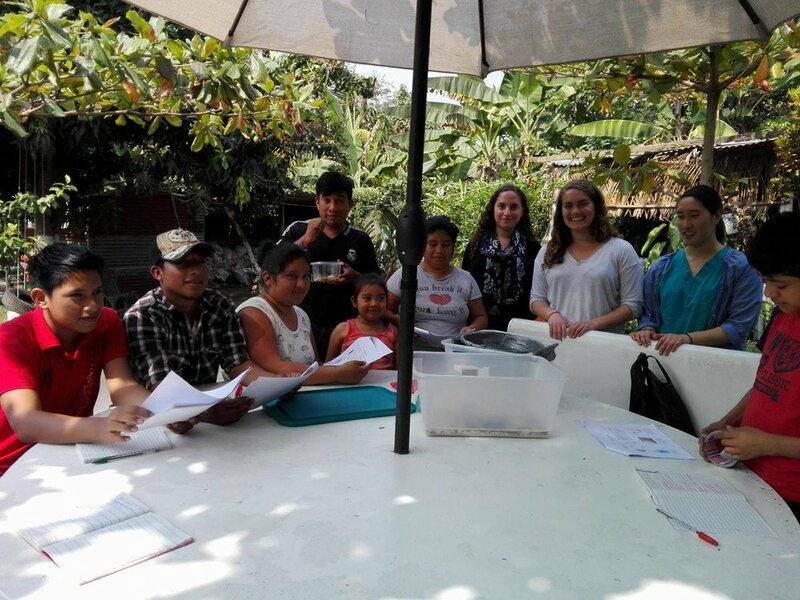 In San Martín, MealFlour introduced the training program to the MealFlour program to a family that has volunteered to maintain a test farm for the next two months. A test farm is an important step before expanding MealFlour to new communities - especially when the climate is different. San Martín is close to the coast and just outside Guatemala's western highlands, so it is much warmer and more humid than Xela. We are excited to see how the mealworms develop there as we plan for expansion! Every week, MealFlour visits the homes of the women from our first training program to check on the farms and answer any questions that come up. We also host a monthly focus group where the women can share their experiences, give each other suggestions of ways to improve the farms, and give MealFlour advice on how to make the program better. In January, because of some unusually cold nights, only one of the new farmers could see a new generation of mealworms appearing. During the focus group, she shared that she was warming the farm for a few minutes each day in the sun and then insulating it with a blanket. A few weeks later, using this new method, other women began to see a new generation too! About 20 to 30 percent of trash is yard waste or food scraps. A great way to reduce waste at home is by composting. Even if you aren't sure you are ready to start a mealworm farm, composting is easy to do at home and can save you money on chemical fertilizers. MealFlour now has a rooftop compost bin in Xela! The hope is that the natural heat emitted from the compost can be used to keep mealworm farms warm -making MealFlour's model applicable to colder environments. 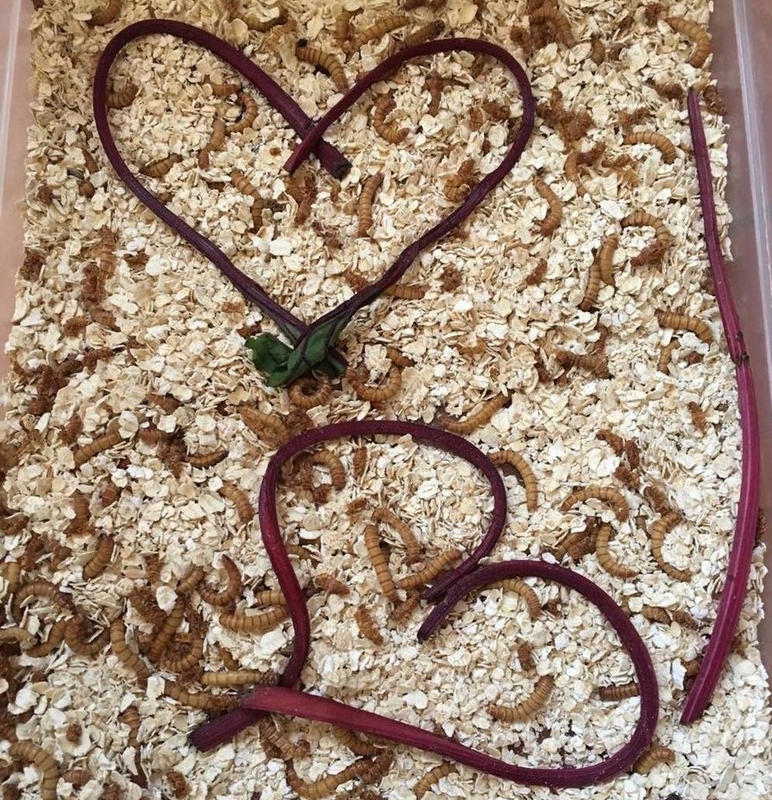 The mealworms in Xela enjoyed Valentines Day this month by snacking on some beautiful beet stems - just one of the many food scraps that we don't throw away. We also celebrated Carnaval in Candelaria with pica-pica (confetti). Angelina Jolie wants you to eat insects! Check out reasons why we should swap meat for insects, here. 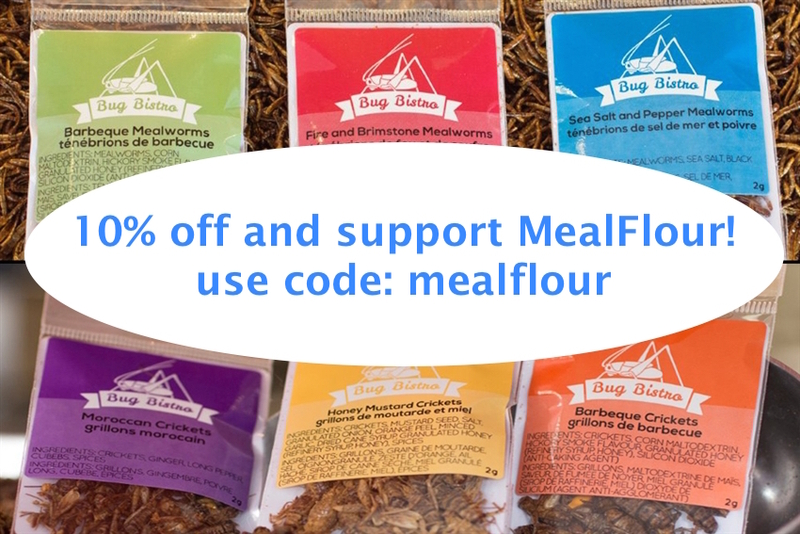 It's not too late to get 10% off Entomo Farm's edible insect products - 10% of your purchase will also be donated to MealFlour (Code: mealflour).